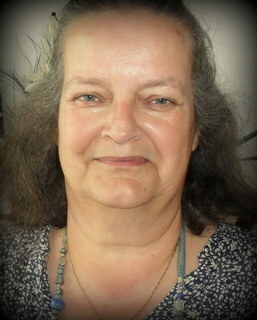 I trained to be a teacher of children with learning difficulties, and worked within education for thirty three years. Since then I have volunteered and been employed by Mencap, Barnardo’s, Alzheimer’s Society and Bath and North East Somerset Carers’ Centre. I aim to grow and support Fun4all as best as I am able. I am a carer for a family member.